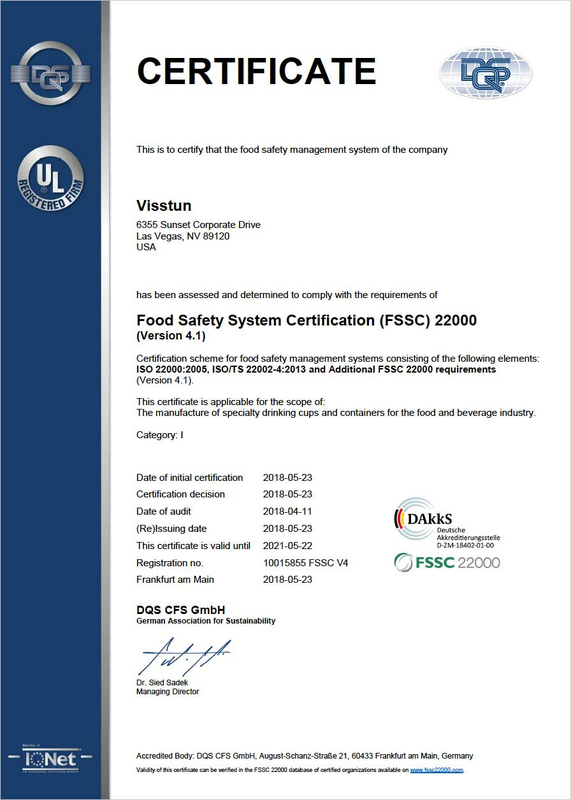 We are proud to announce we have received our Food Safety System Certification: FSSC 22000. This internationally recognized certification program for our food safety management system also includes the requirements for ISO 22000:2005 and ISO/TS 22002-4:2013. Click here for more info on this rigorous certification.